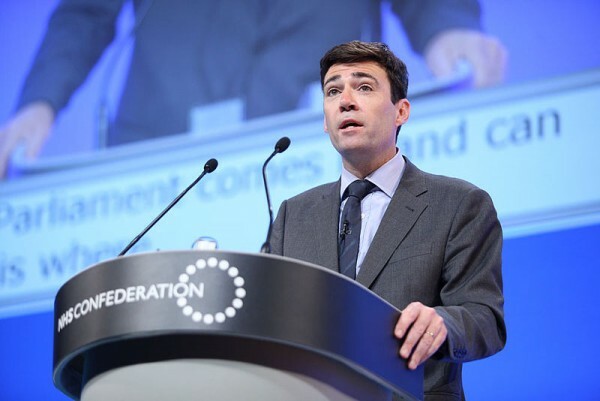 Greater Manchester Mayor Andy Burnham has said he shares the "frustration" of the families of Hillsborough victims following the trial of former chief superintendent David Duckenfield. The forner chief superintendent was on trial at Preston Crown Court for the gross negligence manslaughter of 95 Liverpool fans (the 96th died a few years later and cannot be included by law in the trial) who died during a crush at Hillsborough stadium in Sheffield in 1989. The jury could not reach a majority verdict and the Crown Prosecution Service (CPS) is seeking a retrial. Mr Duckenfield denies responsibility for the disaster. In a joint statement with Steve Rotheram, Mayor of Liverpool, Andy Burnham said: “Today, we know the families will be feeling a mixture of frustration and vindication. “We have been at their side over the years and seen the agony that the English judicial system has inflicted upon them. “We welcome the decision of the Crown Prosecution Service to request a retrial so that the issues of culpability can finally be resolved. Former Sheffield Wednesday club secretary Graham Mackrell was found guilty of a health and safety charge in relation to the disaster. The fans were exonerated in 2012 from having caused any wrongdoing in the disaster, which had been controversially disseminated in The Sun by then-editor Kelvin MacKenzie. The piece claimed the fans had been urinating on the police officers and beating people up who were trying to save the fans. The piece caused widespread outrage and resulted in a city-wide boycott of the paper, meaning few newsagents in Liverpool sell it for fear of their businesses also being boycotted. In 2017 both Liverpool and Everton football clusb banned The Sun and its reporters from their grounds for racist remarks regarding their players, coverage of the Hillsborough disaster and the treatment of people from the city.